Welcome to our family blog! 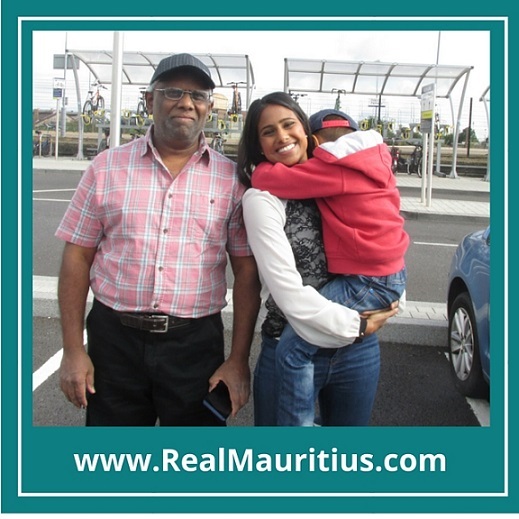 Thank you so much for stopping by and we hope that you love Mauritius as much as we do. We launched this website in September 2015 for you to discover exactly what the Real Mauritius is really like. Away from the paradise beaches live the most incredible people, markets, food and music. I was born in the UK but my parents were born in Mauritius and both moved here in their early 20s. You could say they were the first generation of British Mauritians! My name is Veena V. I’m an award winning radio presenter turned online entrepreneur. I was born in Liverpool in the UK and currently live in London. 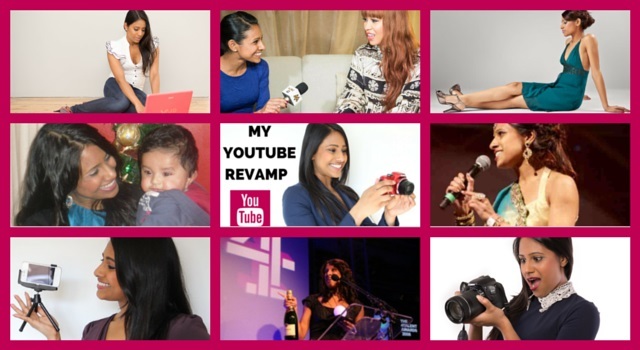 You can find out more about me on my website VeenaV.com where I love to spread positivity and I offer advice for people wanting to start their own youtube channel. 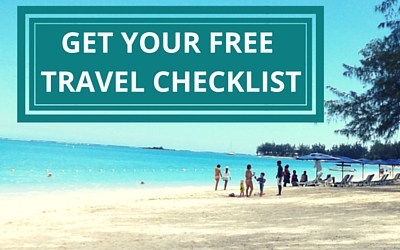 I’m also a Mum to an amazing (& hyperactive) little boy, so if you’re a parent fear not – I’ll bring you lots of travel tips and advice if you’re going to Mauritius with your family. Dad moved to the UK in the 1970s and has worked in the NHS for over 40 years – amazing. Dad was born in a town called Goodlands in Mauritius and is the knowledge behind this blog. He loves his family, simply red (old british pop band!) and is one of the most caring people you will ever meet. My parents have worked extremely hard and I’m so proud of everything they have done. They are one of the reasons why I’m so motivated in life.